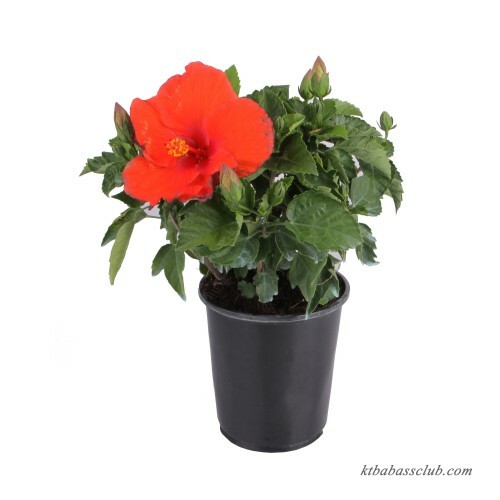 Add a tropical touch to planters and garden beds and borders with the flamboyant flowers of tropical hibiscus! These stunning plants bloom all summer. Just keep them watered and enjoy the beauty.